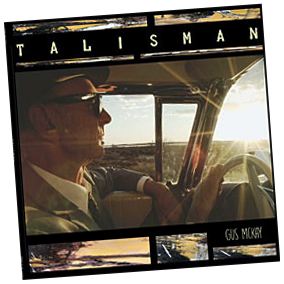 ​Click below to listen to sample tracks and buy music from Gus's latest album, now also available in vinyl. 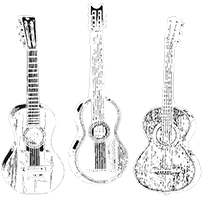 Horn section, strings, but with that similar “Outback” rustic / blues touch. 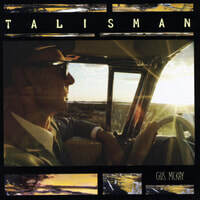 2010 onwards saw Gus performing as much as humanly possible, testing out the songs which would in futures become album number four ‘Saltflat Blues’, his most recent and by far most successful release, picked up by ex-EMI A&R rep Peter Holmsted in Sweden. 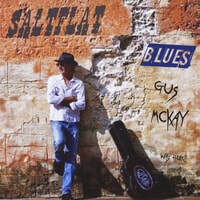 ‘Saltflat Blues’ was promoted across Europe in print, intemet and radio, received airplay in Ireland, UK, France, Italy, Germany, and Belgium. 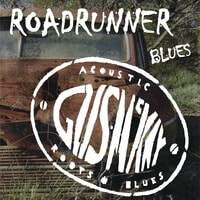 reviews for album three titled ‘Roadrunner Blues’ when it got the attention of the world-wide music community with airplay across several continents, predominately Europe. 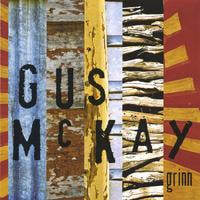 With a view to having a smaller production, Gus released his second album titled ‘Grinn’ in 1994. The single ‘Deep River’ was lifted for release on ABC compilation ‘Kingfisher Dreaming’. Piggybacking on the success of albums one and two, Gus performed at Blues at Bridgetown and spent subsequent years touring the Northwest of WA. The 90s saw Gus recording at ‘Loop Studio’ with an ‘A’ team of players; Rick Whittle, Roy Daniels, John Short, Bob Patient. 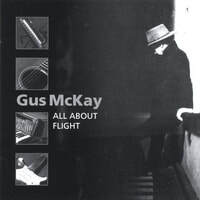 The end result Gus’s debut CD titled ‘All About Flight’. The album was produced and remixed by Gary Ridge, father to well-known Australian hip hop artist ‘Drapht’. The debut was considered a complete success after scoring a distribution deal with Shock Records.